I've walked in the shoes of someone living with MS for most of my adulthood, and I've learned the ropes in managing it so that I can enjoy my life. My fear of having MS and where it will lead is gone. I have, and will continue to offer help, support and guidance to those affected by this chronic illness in this website and other channels. 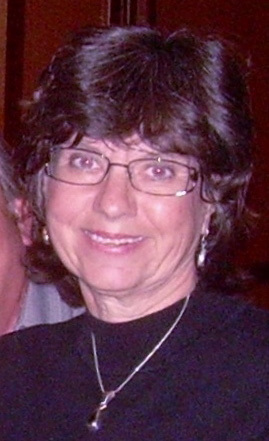 Please be sure to visit my blog, video, and links/resources sections of this site for information to help manage MS.
Until a cure is discovered, or restorative abilities to damaged areas are found, it is paramount that a person with MS lives with their primary goal to prevent as much damage to the nervous system as possible. Someday a breakthrough will happen, but for those living with MS it’s not fast enough. In the meantime, there is still that dark, long tunnel of going through one’s life with the fear of not knowing what to do or expect next; and, how can I do it, and will I survive? A person can manage their MS and have quality of life while waiting for that breakthrough day of discovery. I know from both personal experience and expertise from almost 30 years as a trained peer counselor and speaker to many audiences on behalf of the National MS Society and others. Living with MS is frightening; one of my objectives is to help reduce the fear. Living with MS is not easy and is very complicated in many ways: the symptoms, the treatments, the medical professionals, relationships with people, the emotions, and the advancing disabilities. So another objective of mine is to offer guidance and tips for managing these things in a manner that is easy to understand. 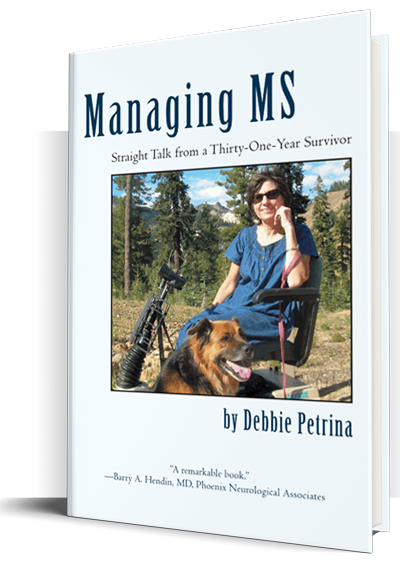 A practical, easy-to-read handbook about understanding and managing MS. Informative and inspiring, guidance and tips are offered on a wide array of topics such as symptoms, people management, and other issues like long-term disability in a “what you should know, what you can do about it” format. It was written for persons with all types and stages of multiple sclerosis, their families, persons in the health field, and others who are interested in learning about MS and managing it effectively.